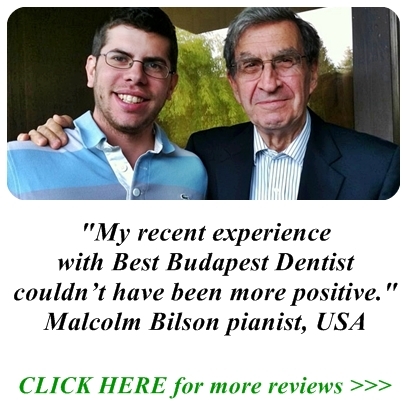 "Our dental clinic is located in central Budapest in the 13th district, Újlipótváros. We employ the newest technologies and the most modern materials and equipment to guarantee our patients a level of quality that is in accordance with western standards as well. Our dentists have experience in all aspects of their field starting from everyday treatments to the most complex dental surgery procedures, so you can be assured that we will find a solution for your dental problem." Dr Balogh has more than 30 years experience in the dental field, including 25 years of executive and 20 years of senior executive service. 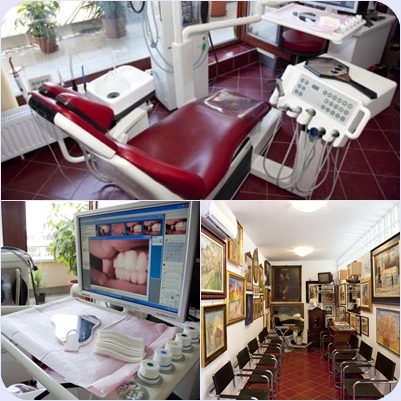 He was earlier the head of the largest dental department in Hungary, where the following services were provided: conservative and prosthetic dentistry, implant and oral surgery, periodontics, orthodontics and laser therapy (both soft and hard laser). Since 2010, as a result of the clinic’s privatisation, he has been exclusively focusing on his state-of-the-art private practice. Dr Balogh is committed to excellence in dental care with a special emphasis in the area of aesthetic dentistry, laser therapy, implantology and dental treatment planning. Besides he is a specialist in dental and oral medicine, he has EU certifications in conservative and prosthetic dentistry, and he is a highly qualified laser dentist. Dr Balogh is involved in education as well, working as a university tutor. He has been teaching dental students and residents and helping them prepare for their final exams. 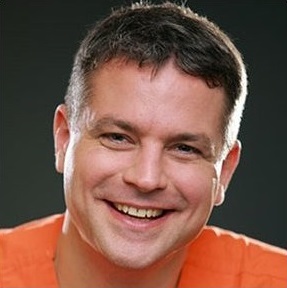 Dr. Attila Tóth has over 20 years experience in dental implantation, placing over 25 000 dental implants to date. He specialises in full mouth reconstructions. He is practicing only in our clinic in Budapest! Dr. Norbert Velich has over 18 years experience in dental implantation, placing over 10 000 dental implants to date. 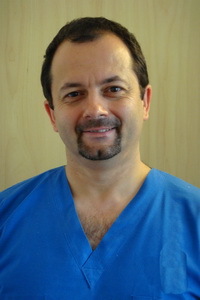 He is also a member of the Hungarian Implantology Association. 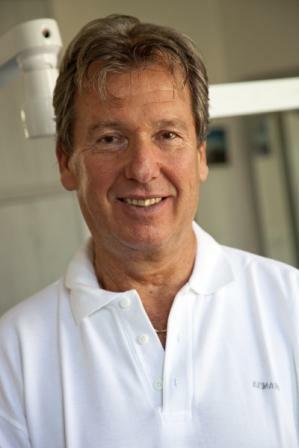 Dr. Zsolt Németh has over 30 years of experience in dental surgery, cosmetic dentistry and implantology. He is chief secretary of the Hungarian Association of Implantology. Dr. Németh is an outstanding bone grafting specialist.